Multi-User MIMO technology allows multiple users to access multiple devices on your network without lag or buffering. USB 3.0 port to connect external storage devices or printers and share across your network at speeds 10x faster than USB 2.0. Users can connect other devices like printers and USB flash drives through the USB 2.0 port. 1.4 GHz dual-core processor for extremely fast data transfer speeds. 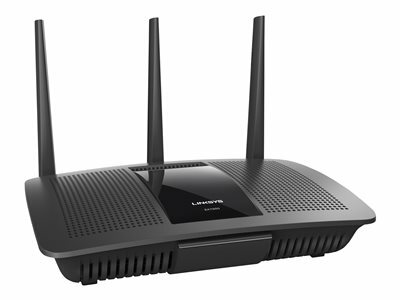 Focuses Wi-Fi signal to each device on your network. Position antennas for optimal performance. 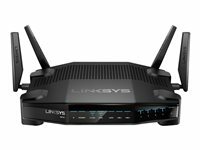 Access and control your home network from anywhere. The Network Map feature provides a visual map of the home network so you stay on top of device status and signal strength. 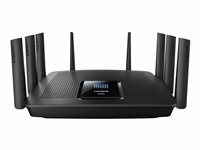 MAX-STREAM AC1900 Multi User-MIMO Router offers two dedicated Wi-Fi bands that deliver combined speeds of up to 1.9 Gbps. It also allows you to make your time online more efficient: simply assign high-bandwidth activities, like 4K video streaming, to the high-speed 5 GHz band, and leave basic activities like email to the 2.4 GHz band. 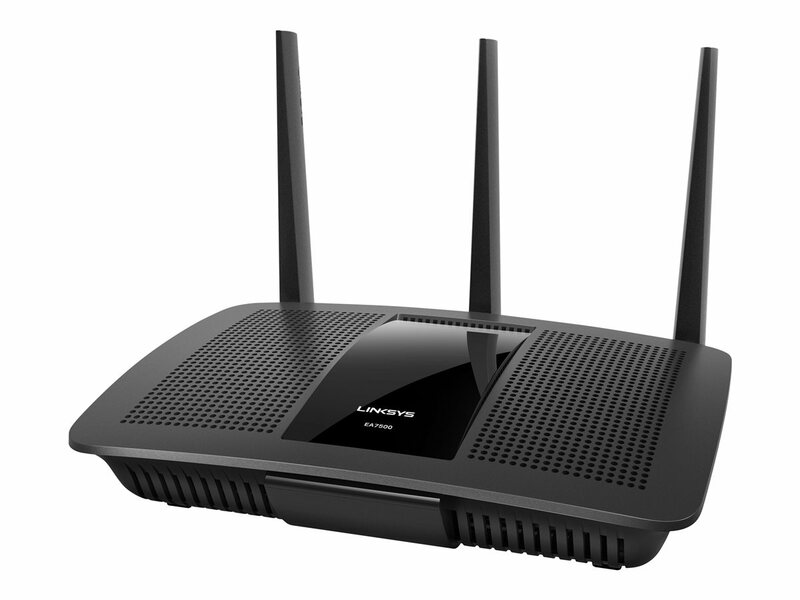 Enjoy fast-paced Wi-Fi activities such as online multiplayer gaming with the MAX-STREAM AC1900. Powered by a dual-core processor, it is capable of handling three simultaneous data streams. 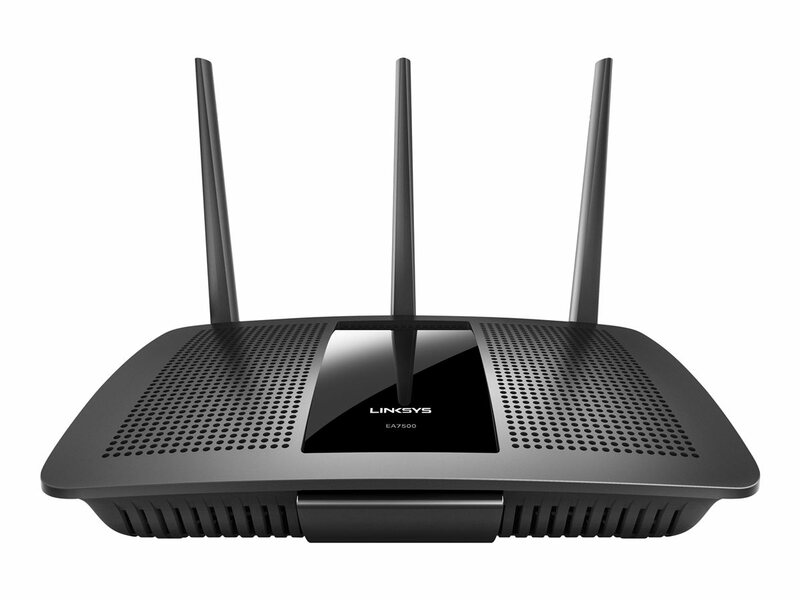 This results in improved Wi-Fi performance and faster Wi-Fi speeds to more devices. Connect more devices and share files at speeds 10x faster than Fast Ethernet with four Gigabit Ethernet ports. Connect a storage device and quickly transfer files. 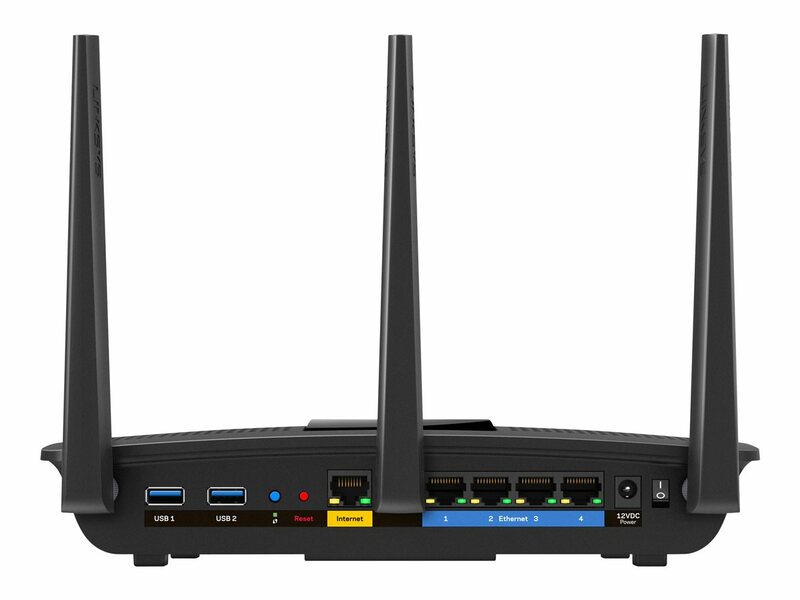 Or, share devices such as printers across your Wi-Fi network using the USB 2.0 and USB 3.0 ports.. 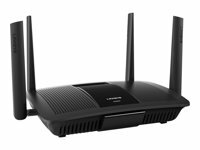 Direct Wi-Fi signals to each of your mobile devices to increase signal strength and coverage with our MAX-STREAM Wi-Fi router using Beamforming technology. 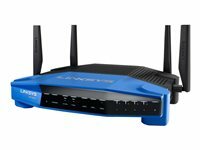 Play video games, listen to music, check emails, shop online, stream HD movies, and more, without having to worry about dropped signals.